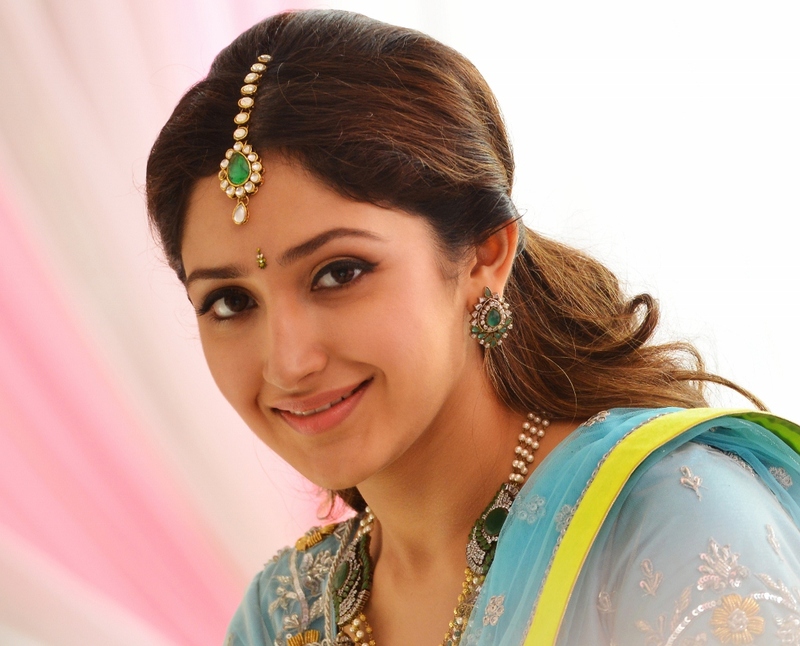 Akhil and Sayesha Latest Photos from Akhil. 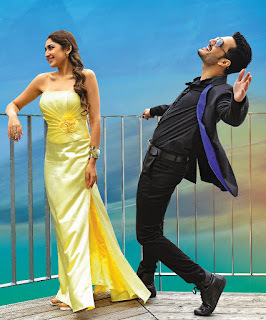 Here are some of the exclusive photos of the movie Akhil. The movie is all set for release and the US show will start in few hours from now. The recent video which showcase Akhil's dancing skills is going viral over social media.